 Request a call-back outside of business hours. Request a call-back outside of business hours now. Johnny Farrell Solicitors are a dedicated law firm specialising in dispute resolution. Where available we help all our clients receive legal redress. Johnny Farrell has over a decade of experience in litigation and employment law. For much of his career, he has worked with some of the most prestigious law firms in Britain. In his time with these firms, he successfully litigated multi-million-pound cases along with high profile cases that received international media attention. He is one of a very small number of Irish lawyers with extensive knowledge and experience in cross border litigation. Johnny Farrell Solicitors has extensive experience in dealing with personal injury claims. * If you have suffered an accident that wasn’t your fault, we can help you achieve legal redress. Injuries from a traffic collision or accidents at work due to carelessness or the negligence of others can have a detrimental effect on the victim’s quality of life. Medical bills and long-term treatment can also cause financial strain and further stress to the injured party. In these cases, we are here to help. If you would like to discuss the details of an accident you have been involved in, please feel free to get in touch today. We are available to offer our expert legal advice to employees who feel they have been unfairly treated. 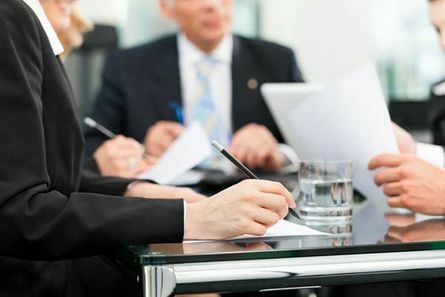 Our expert solicitor offers straightforward legal advice, spoken in plain English, that can help a client ascertain if legal action is appropriate in regards to the circumstances. 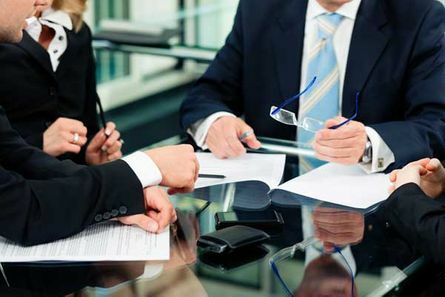 Our solicitor has experience on both sides of the litigation process. Throughout his career, he has worked as the defendant to large companies and high net-worth individuals. He has also been the assigned solicitor to insurance company clients. For More information on our employment disputes legal services please get in contact with Johnny Farrell Solicitors today.